Yesterday turned out to be rather special…I first walked into Toad holes Beck mainly to check for any new arrived warblers but there were none…However something caught my eye at distance near the small pond. It was a smallish dragonfly but the good news was it landed on some nettles. 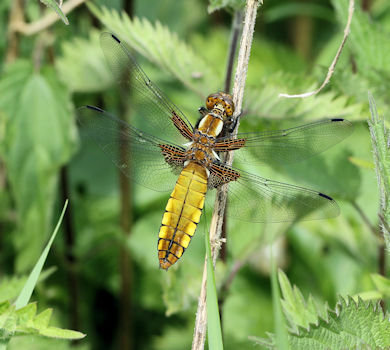 A brilliant newly emerged Broad-bodied Chaser.. 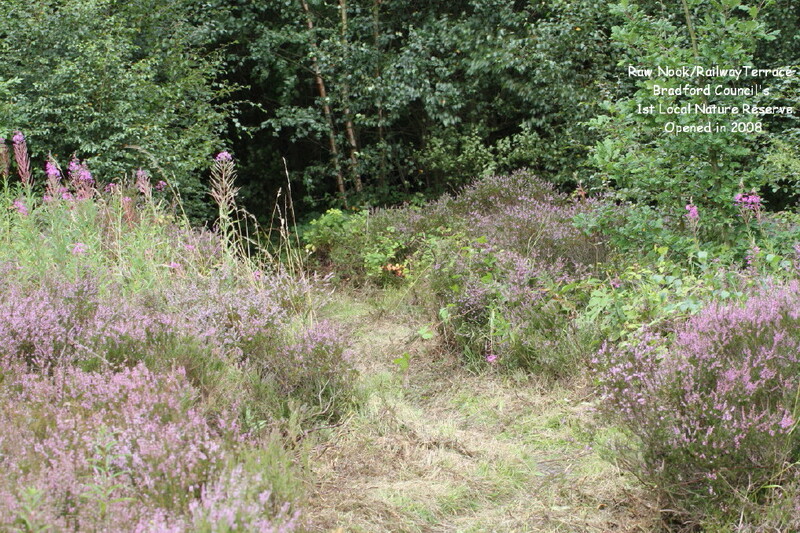 Given that is was new emerged suggested that it has bred at the site possibly in the last 2 years as the nymph develops in the water for at least a year. Whilst I have a number of records for the insect in our area this is the first time at TH beck. Later in the day my granddaughter caught a beetle at Raw Nook nr. 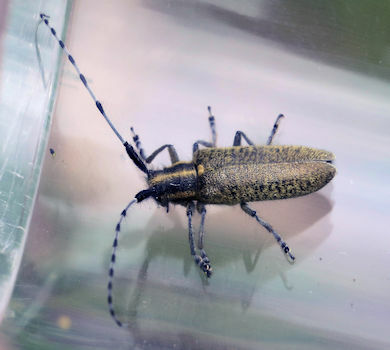 It was photographed and further research revealed it to be a Golden-bloomed Grey Longhorn – Agapanthia villosoviridescens which I have not recorded before.